This works. This really works. I think. Over the counter migraine medication works wonders for hangovers. 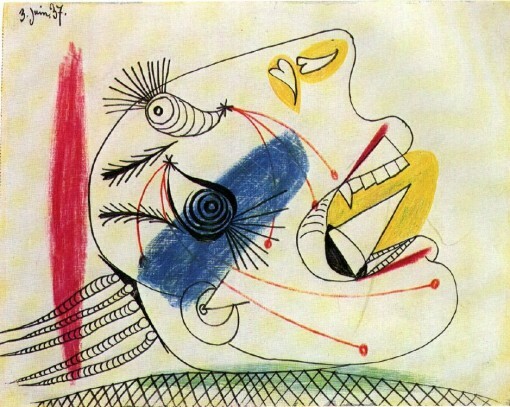 Whenever my head feels like a Picasso painting, the first thing I do in the morning is to take two OTC migraine caplets (if I am really good, I take it before going to bed) and without fail, the caplets cut my hangover symptoms significantly. After 30 minutes, any lingering nausea is gone, so is any headache. The malaise? It’s still there, but because the pill has caffeine and rids me of any nausea and headaches, I think it indirectly affects the fatigue that comes with hangovers. Now, I have to mention that this may be working for me because I am a Migraineur; extremely prone to migraines. Hangovers are essentially caused by dehydration and dehydration is a major migraine trigger, so with all that, I’m not sure OTC migraine meds will work for non-migraneurs. Anyways, I am not a doctor, so take these pills with a grain of salt. However, if you’re hanging overing already, it couldn’t hurt you to try as OTC migraine caplets are a combination of well-known OTC ingredients: Aspirin (250 mg) and acetaminophen (250 mg) as well as 65 mg of caffeine relieves. And really, we’ve all had a hangovers where we’d pay $200 to get rid of, so what’s $12? Lots of options for OTC migraine meds, many of the recognizable brands have a migraine version — Excedrin Migraine, Advil Migraine, and Motrin Migraine to name the three biggest. 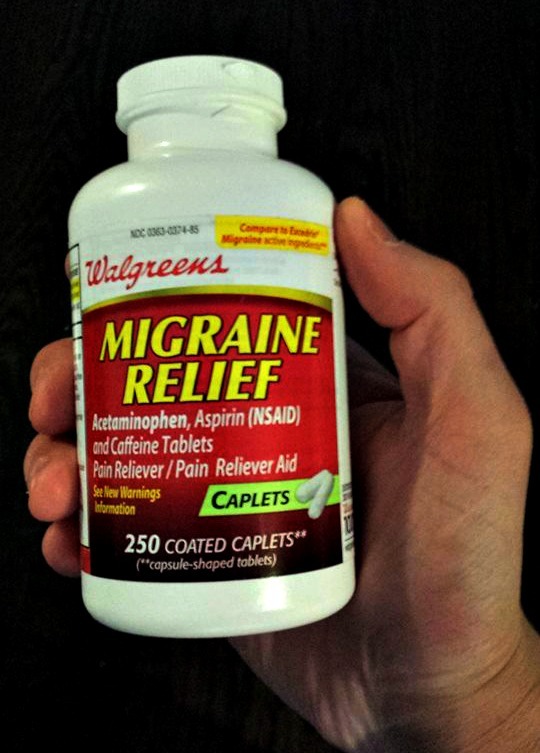 If you live near a Walgreens, they have a “generic” version – Walgreens Migrain Relief – that’s cheaper by a good margin. So, it works for my “medical” friend and I, and I recommend this “remedy” to all my friends, but I would be interested to know if it worked for anyone else. If it does, or doesn’t, please share your experience in the comments.